The original school building next to St James’s Church was built for all children of school age. As the village grew it became obvious that the building was not adequate for the numbers. The older children, above the age of 11, left to attend secondary schools in September 1939. 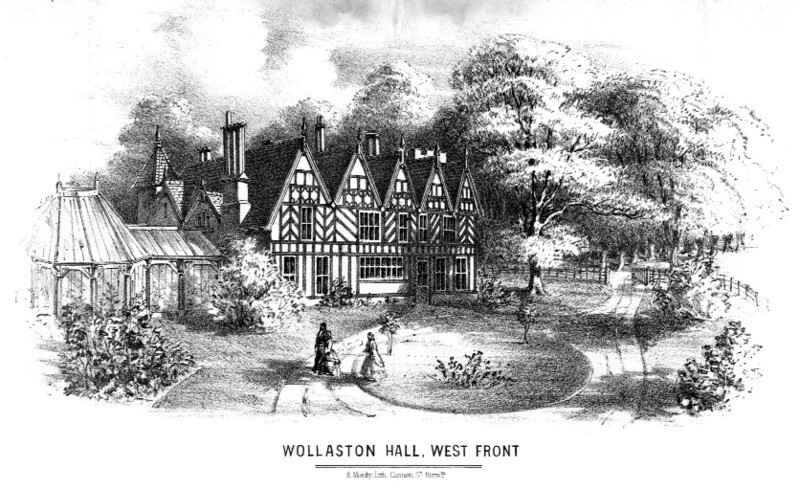 There was talk of building a new infants’ department on the ground the other side of the church but when Wollaston Farm Estate was built in the 1950s a site was chosen close to the homes where many families with young children would be living. The headmistress of the school, G Ruth Smith retired in 1959 and the first head of Meadow Park was Kathleen Corcoran who retired in 1980. Jeanette Stafford took over the post and remained head until 1984 when the junior school children moved to what was to become St James’s Church of England Primary School. 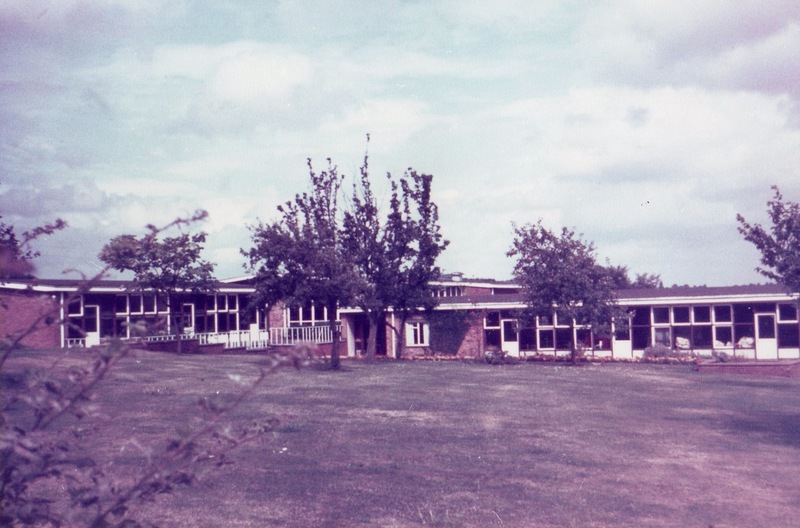 This photo shows the flat roof of the building which was replace with a pitched roof in the 1980s.